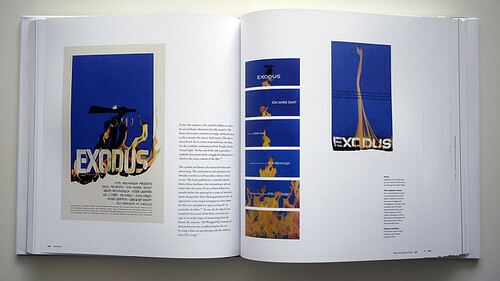 I have written about Saul Bass before and I had to do it again because the graphic designer keeps popping up on my radar. 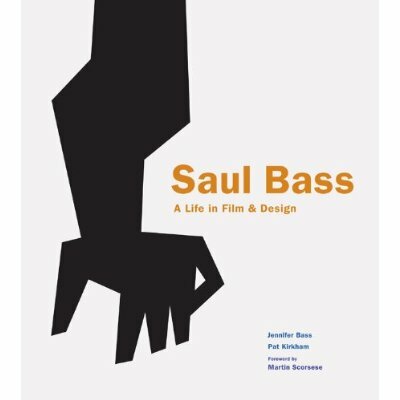 Last fall a beautiful new comprehensive book on Bass' work came out and it skyrocketed to the top of my wish list. 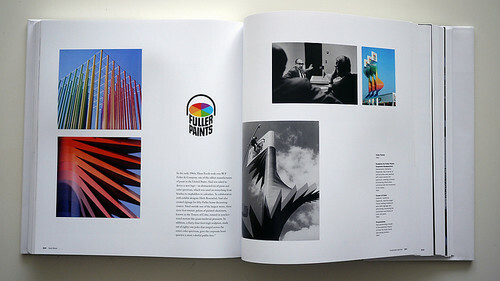 You can buy a hardcover copy from Amazon here and see more page spreads here. Also exciting? 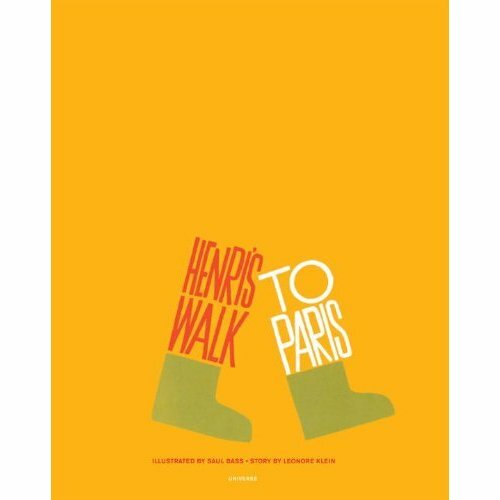 Bass' classic children's book, Henri's Walk to Paris, is being reprinted and will be released in February. 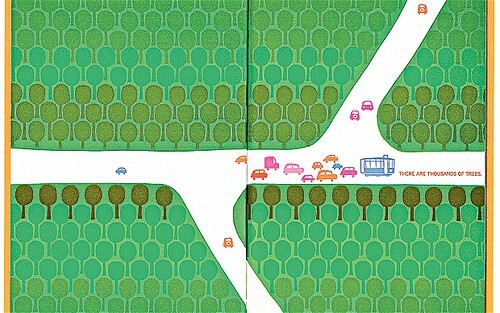 The illustrations in this book are truly wonderful; it would make a great Valentine's Day present for kids and adults alike! Preorder your copy on Amazon here. Dwell has also put together an awesome top five list of Bass' best movie title sequences. Though they are all brilliant, I have always been particularly inspired by Bass' illustration-based designs; Anatomy of a Murder is iconic!